If you feel hungry after visiting John F. Kennedy National Historic Site, have a meal at this restaurant. 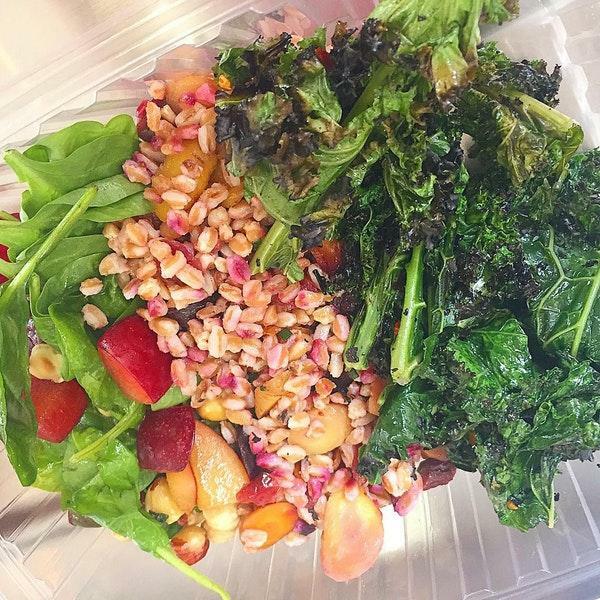 Tourists like Vegetarian dishes at Pure Cold Press. 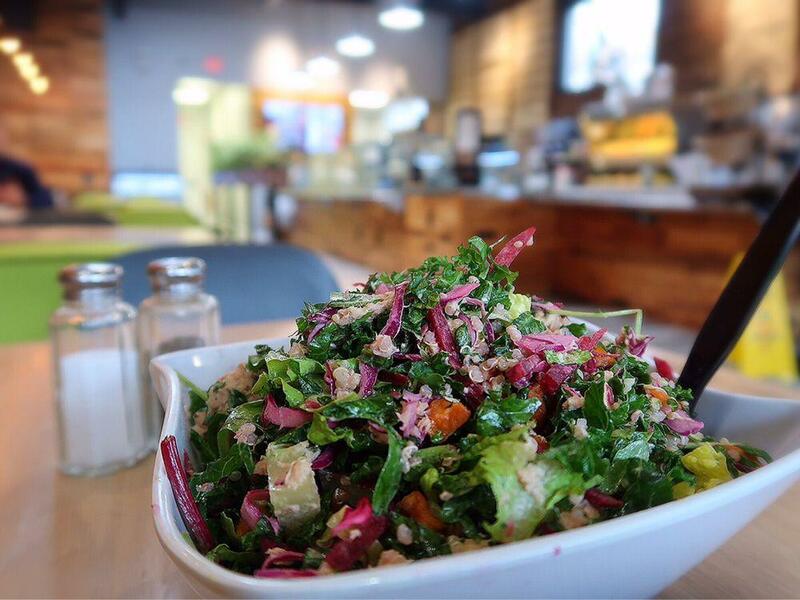 Degust perfectly cooked quinoa salads, cauliflower soup and mediterranean salads this place offers. 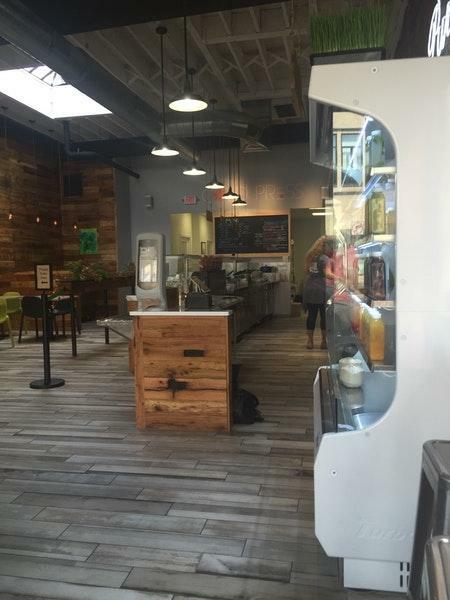 You can share tasty acai bowls, ice cream and bagels with your friends and spend a nice time here. 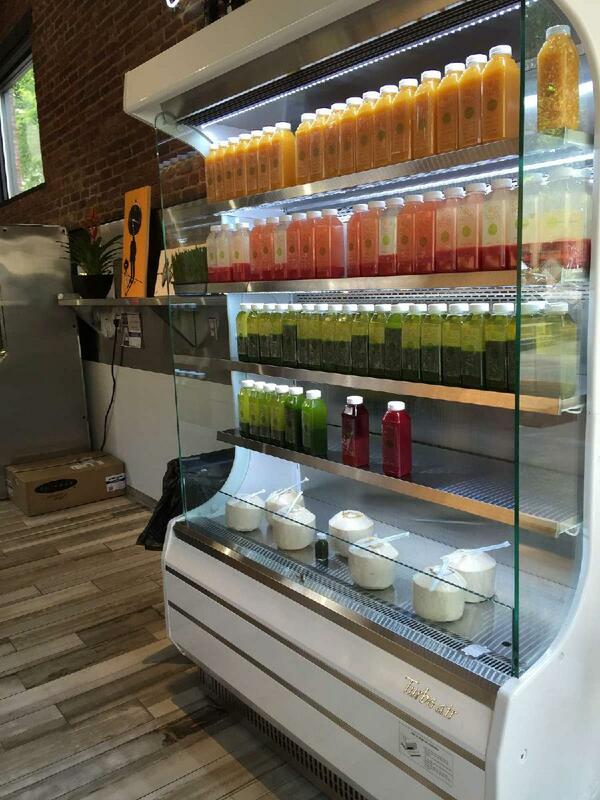 Visit this spot for delicious fresh juices, green smoothies or coffee. The patient staff welcomes people all year round. 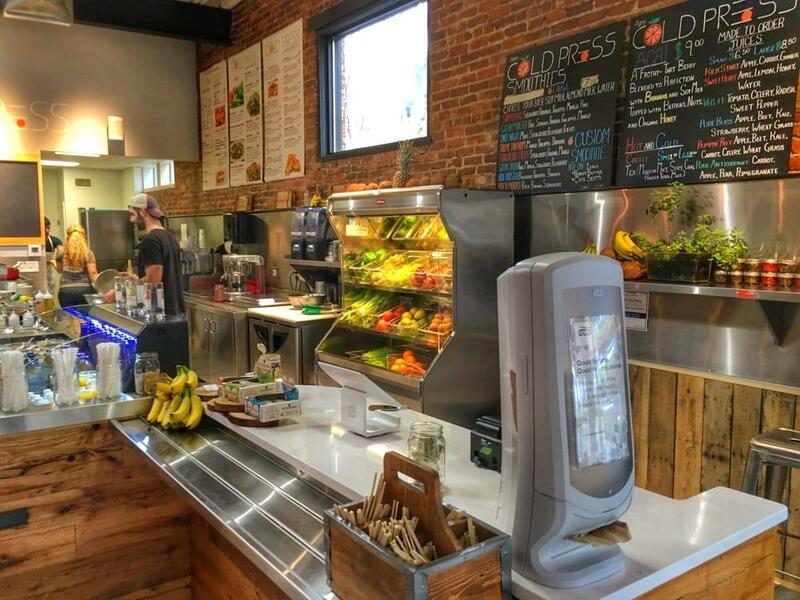 Prompt service is a strong point that plays a great role for the success of this restaurant. Prices are found attractive here. You will certainly appreciate the pretty atmosphere and divine decor. 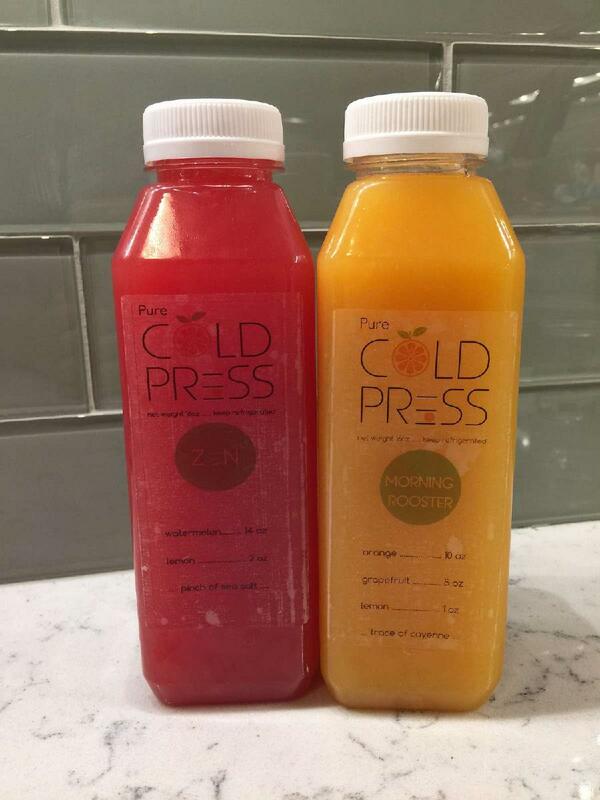 On TripAdvisor, guests note that Pure Cold Press is worth the 4.5 star rating. Good sandwich (portobello dream). Bitter coffee. Odd set up for getting your sweetener, silverware and napkins. Small seating area. I *really* wanted to like the sandwiches. I went twice, one time getting the avocado smash sanwhich and the other time purchased the Thai one and both times found them to be rather bland. The combos sounded great but there was something missing from both. Not enough flavor in my opinion..maybe I'll try again?